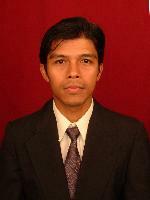 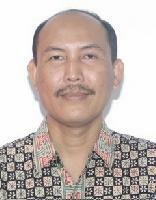 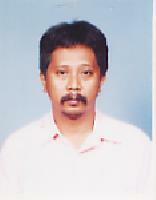 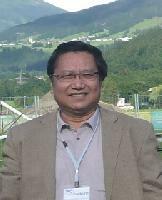 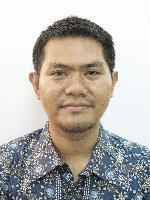 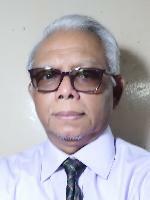 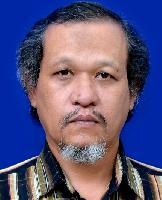 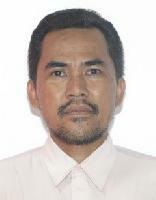 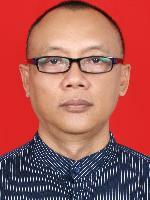 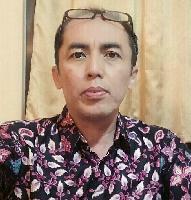 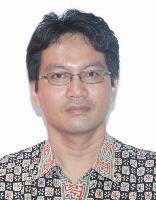 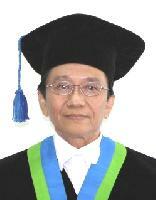 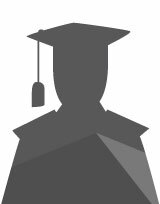 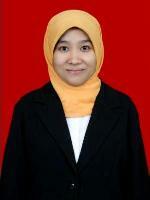 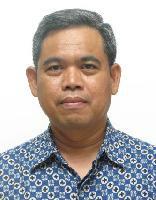 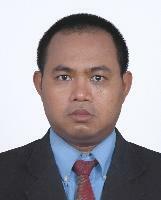 Prof. Drs.Suminar Pratapa M.Sc., Ph.D.
#3 Drs. 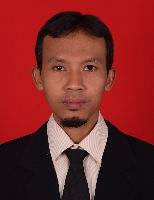 Hasto Sunarno M.Sc. 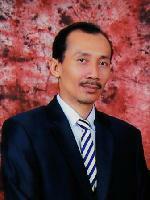 #9 Dr. Drs. 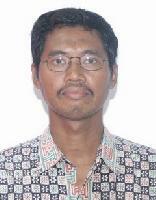 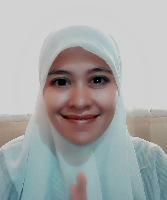 Yoyok Cahyono M.Si. 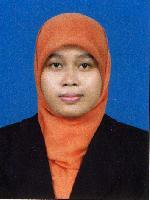 #10 Drs. 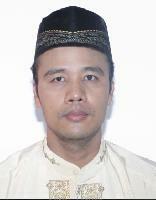 Heny Faisal M.S.